Well isn’t this something. This could explain why conservatives have been targeted by Facebook more than liberals have been. 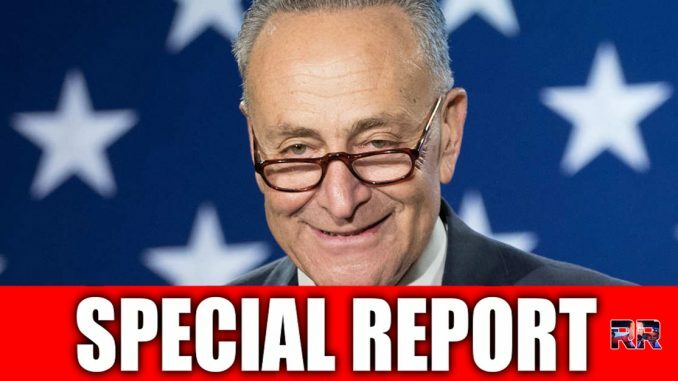 Chuck Schumer seems to have a lot of friends over at the company. “What does it take to friend a U.S. senator? Schumer’s support of Facebook remained steadfast even as it emerged that Russian trolls were using the social media platform to interfere with the 2016 presidential election. The company’s also come under fire for lax privacy standards leading to the exposure of users’ personal data. Top Facebook execs have contributed thousands to Schumer’s campaign fund for years. Founder and CEO Mark Zuckerberg gave the senator $5,200 in 2013. Sheryl Sandberg, the company’s high-profile chief operating officer, kicked in $5,400 – the maximum legal amount – to Schumer’s 2016 re-election campaign. Facebook general counsel Colin Stretch gave the same sum in 2015. Newly appointed board member Kenneth Chenault has been a loyal Schumer supporter since 1995. Most recently, he gave $1,200 to the senator’s 2016 primary election campaign and $2,700 in that year’s general election. Chenault has contributed a total of $6,900. Critics have called out the cozy relationship. In April, right-leaning street artist Sabo plastered the city with posters reading “Conflict of Interest? The daughter of Chuck is working for Zuck,” The Post reported. Alison Schumer worked for Facebook from 2011 to 2013 and rejoined the company in 2017, according to her LinkedIn profile. Schumer, who could not be reached Saturday, is set to marry Elizabeth Weiland in Brooklyn on Sunday. Conservatives say the company has suppressed right-leaning news sites – LaChance’s traffic cratered by 90% after Facebook introduced a new algorithm in 2017, he said — and has banned Trump supporters unjustly. Facebook took down my former employer’s pages in October. 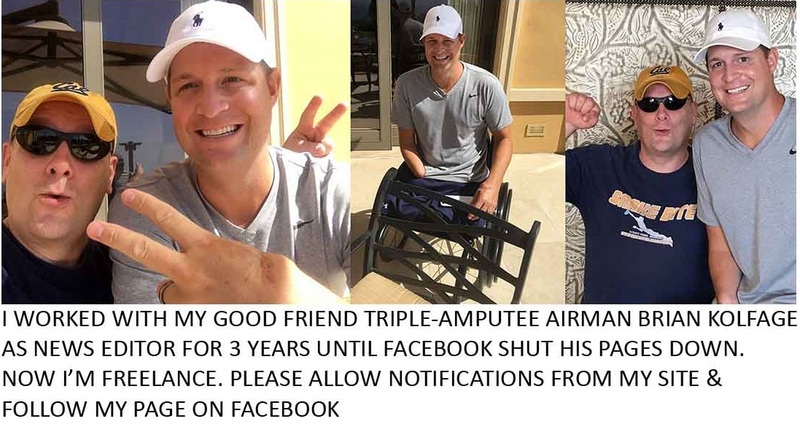 I was working with triple-amputee vet Airman Brian Kolfage who ran the main page over at Right Wing News until FB unpublished it during the pre-midterm election purge. Wonder if ol’ Chucky had something to do with that. Share this if you think social media companies like Facebook should be regulated!